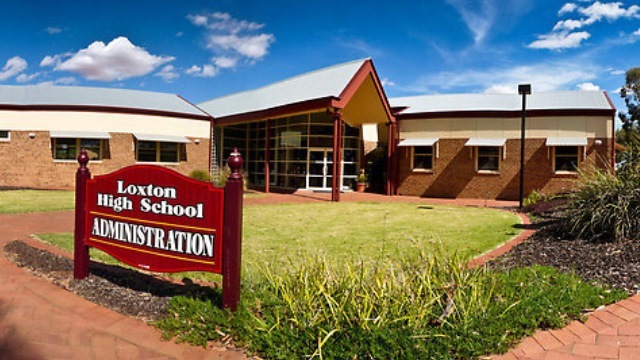 Loxton High School aims to provide a quality secondary education for all students to enable them to reach their highest potential with the support of both staff and parents. The school has a strong tradition of academic excellence and offers a broad and challenging range of subjects to enable students to achieve future study and vocational success. The curriculum emphasizes the importance of learning within the local and global communities and provides opportunities to develop qualities of respect, trust, optimism, commitment and support.